On Friday we brought you an interview with Florida startup restroomalert. This startup, that accelerated at The Factory in St. Augustine, provides anonymous feedback about bathroom conditions to businesses big and small across the country. They also provide a huge analytics dashboard to their business customers. Evan Diamond and his Jacksonville startup are taking a similar idea and approach, using text messages to alert those in charge at establishments when their are customer complaints, or even compliments. Through a unique text code, a customer can send a text message to the business which has a greater chance of being read quicker. According to Diamond, 95% of text messages get read. There were some privacy concerns about where the anonymous text numbers are stored with restroomalert and the same would hold true for AlertTheBoss. Diamond explained that all of their information is being held in a private, secure database that the businesses don”t have access too. 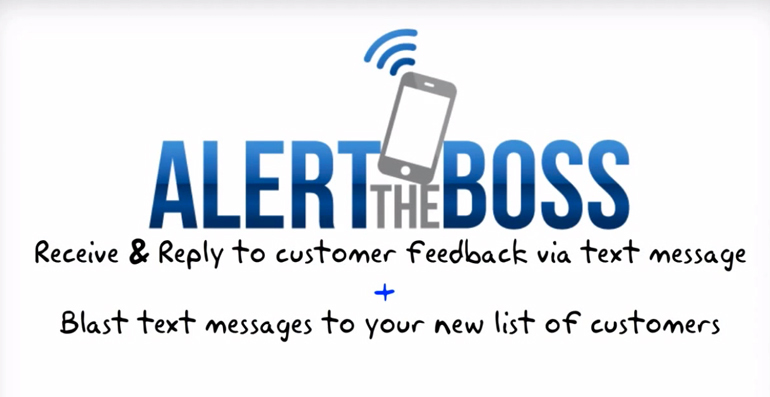 The problem is, that on the AlertTheBoss OneSpark profile it clearly says that a component of the startup is the ability to aggregate the texting numbers and use them for marketing. Unless AlertTheBoss plans to become an outbound text based marketing company, that seems near impossible to hold the numbers so privately. While we really liked restroomalert for obvious reasons we wrote about here, it seems to me that there are some privacy concerns with AlertTheBoss. The other thing to consider; with the move to mobile apps and native mobile apps in particular, the ability to SMS through mobile app seems much more effective. We’ll watch this one to see where it goes. Have you seen these startup stories from OneSpark The World’s Crowdfunding Festival?